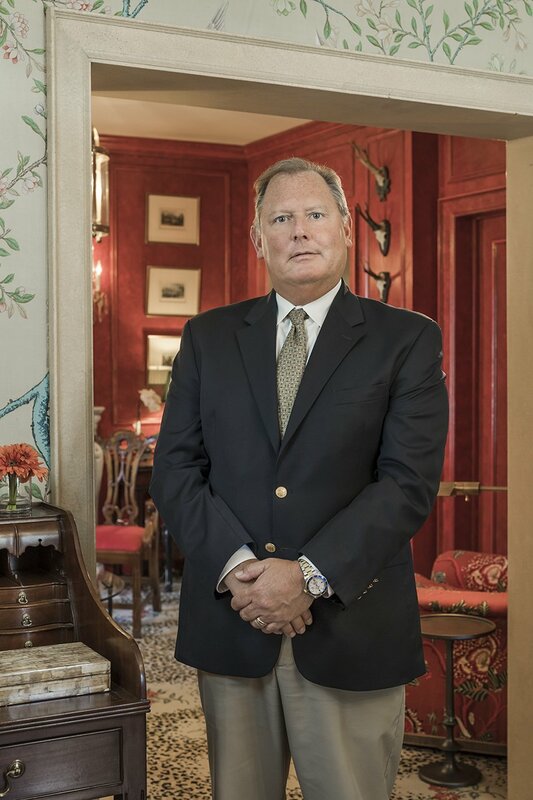 Robert Cloutier has been a member of the design team at Perlmutter-Freiwald for 30 years and has been deeply involved in every aspect of the interior design process. beautiful antiques and interesting accessories. Rob’s travels have afforded him a personal perspective on both contemporary and historic worldwide design. Having developed an impressive portfolio across the US and the Caribbean, he has been featured in local and national magazines. Rob embraces the relationship of working with his clients to achieve exceptional interiors that reflect his clients taste and lifestyle. Appreciating all aspects of design and construction, Rob develops trust and rapport with his clients and is able to guide them through the design process, easing the stress of decision making by leveraging his expertise.